Last chance to enroll before price increase on May1. I will be leading an educational tour for 9 days in June 2020 to England, Ireland and Wales. Please Join me in experiencing castles, cathedrals, coastlines and country sides that will become your classroom for this unforgettable journey. The British Isles have inspired imaginations for centuries. 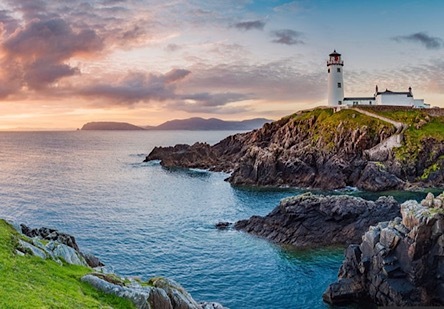 From the rolling, rugged beauty of the Ring of Kerry to magnificent man-made cathedrals like St. Patrick’s in Dublin and Shakespeare’s birthplace in Stratford, you’ll feel the spirits of history by your side every step of the way. Go to eftours.com and watch the video on England, Ireland, & Wales Tour. There is a detailed itinerary on this site. This entry was posted on Monday, April 1st, 2019 at 12:37 am	and is filed under Announcements. You can follow any responses to this entry through the RSS 2.0 feed. You can leave a response, or trackback from your own site.